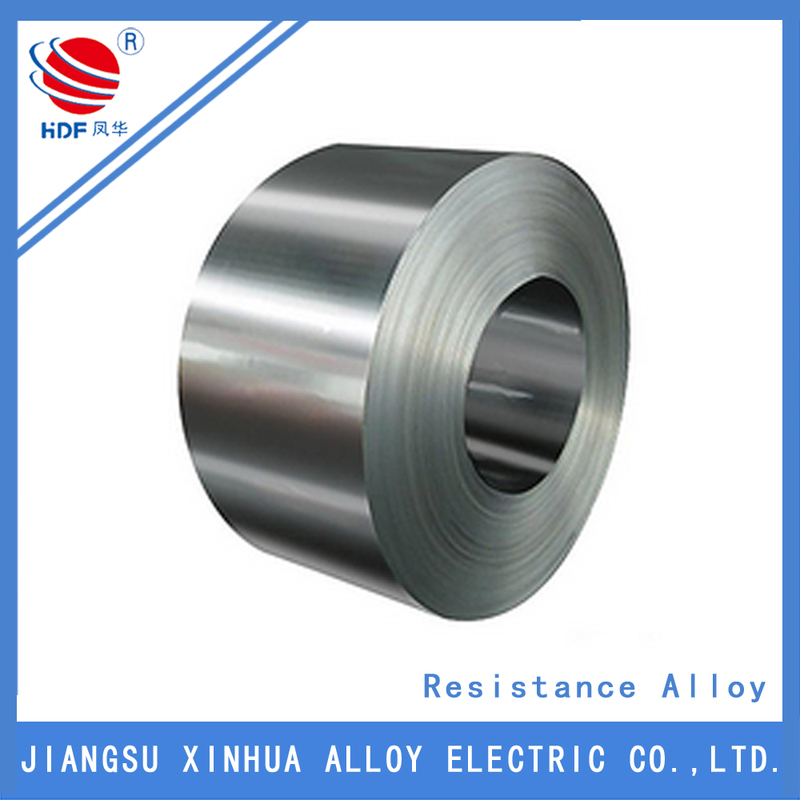 High tensile strength,endurance strength,creep strength and rupture strength at 700 C.
Steady mechanical performance in the low temperature. 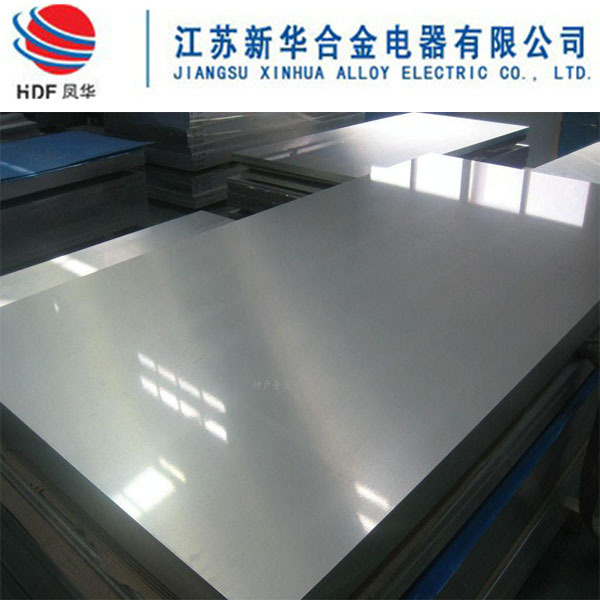 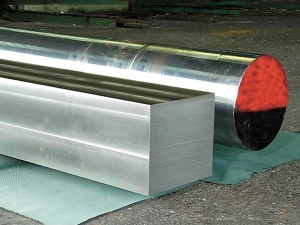 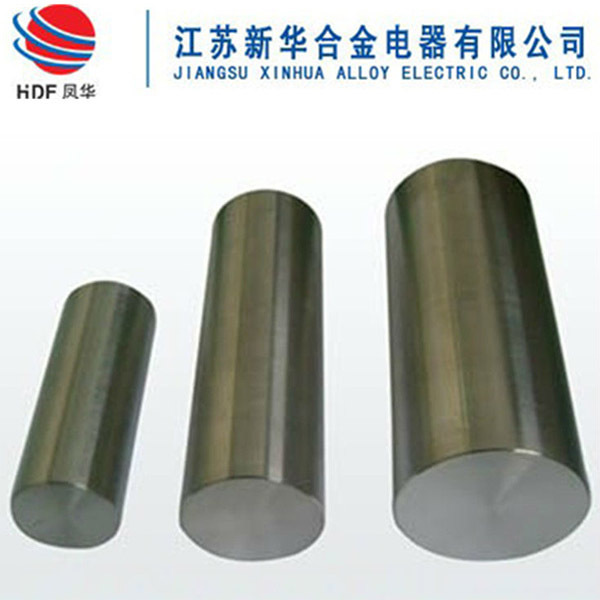 718 alloy with extremely resistance to stress corrosion cracking and pitting ability in high temperature or low temperature environments, especially the inoxidability in the high temperature. 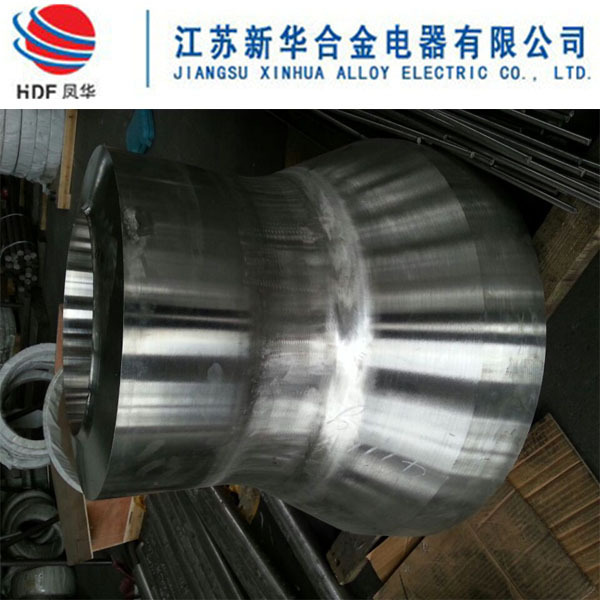 The elevated temperature strength, excellent corrosion resistance and workability at 700 C properties made it use in a wide range of high requirement environments.